Eccounting provides accounting services beyond the bookkeeping services described. Customization of reporting can be critical for organizations to fully understand the performance of their business. Budgeting and cash flow analysis are a must to most effectively manage a business. Producing a classification system – whether this be multiple business locations or multiple product categories – we can assist. 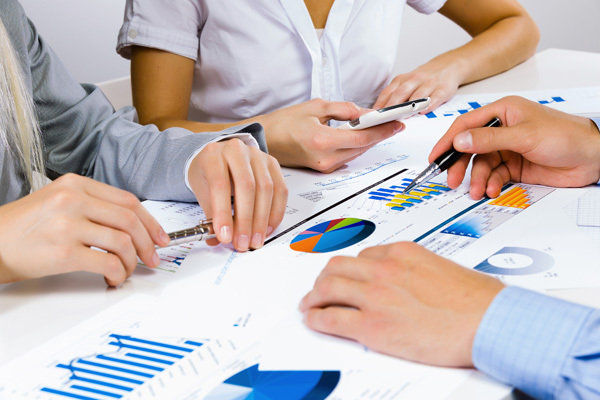 We can help evaluate and set up a reporting system that works best for the client. We specialize in reporting systems for Builders and Contractors, however would be able to assist in any industry. Once the reporting system is in place, Eccounting can assist in the financial analysis.